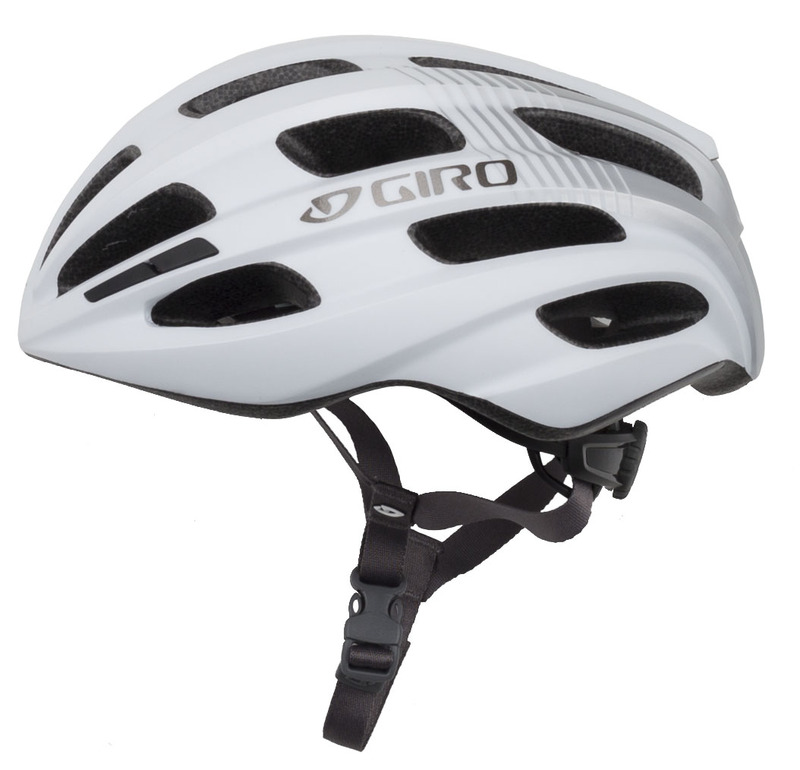 What bike helmet do you wear when you ride? Remember, looks are important, but protection, comfort, and functionality should come first. 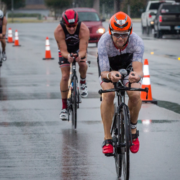 White reflects heat, which every little bit can be helpful if you find yourself riding outside in Texas during the summer months. We suspect that this why the color is so popular among ours staff. That and it is classic and can be worn with any kit. 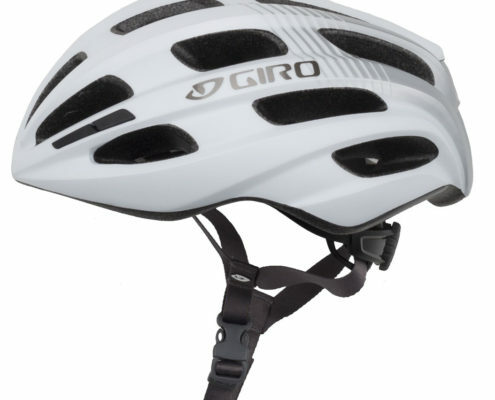 Check out what bike helmet High Five Events’ employees wear and how long they’ve been riding. William’s (the Rookie) bike helmet. Riding Experience – Since he can remember, this might be longer than Dan but no one will confirm.